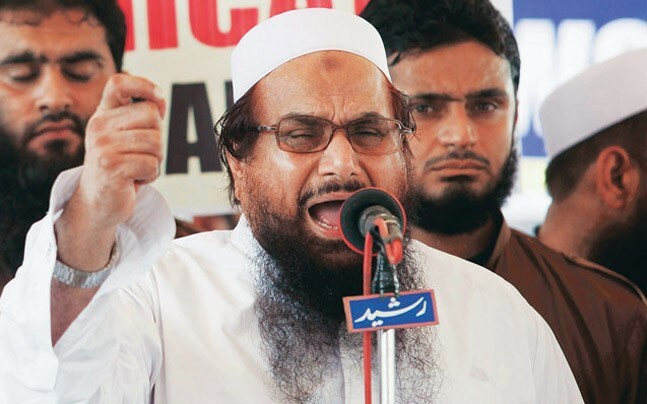 Mastermind Hafiz Saeed, the mastermind of the Mumbai terrorist attack, today confirmed that his party Jamaat ud Dawa will participate under the banner of the Milli Muslim League in the General Election to be held in 2018. Saeed told reporters at the headquarters of Jamaat-Ud-Dawa in Chauburji here, “Milli Muslim League is planning to land in the general elections next year. I also dedicate the year ‘2018’ in the name of those Kashmiris who are fighting for independence. Saeed, who was under arrest since January this year, was released on November 24 after the Pakistan government decided not to further custody in any other case. The Mumbai terrorist attack mastermind Hafiz Saeed has filed a petition in the United Nations to remove his name from the list of terrorists. He has argued that neither terrorism nor any other charges have been proved in Pakistan court against him. The US has declared a reward of $ 10 million for terrorist activities on Jamaat-Ud-Dawa (JUD) chief Hafiz Saeed. The Pakistani government ended her custody in other cases, after which he was free from Friday. He was in detention since January this year. Mirza & Mirza Law Associates, a Lahore legal company, filed a petition in the United Nations on behalf of Saeed.